Pusheen’s story is the life of a tabby cat who loves to snack, dress up and does it all with a little bop! 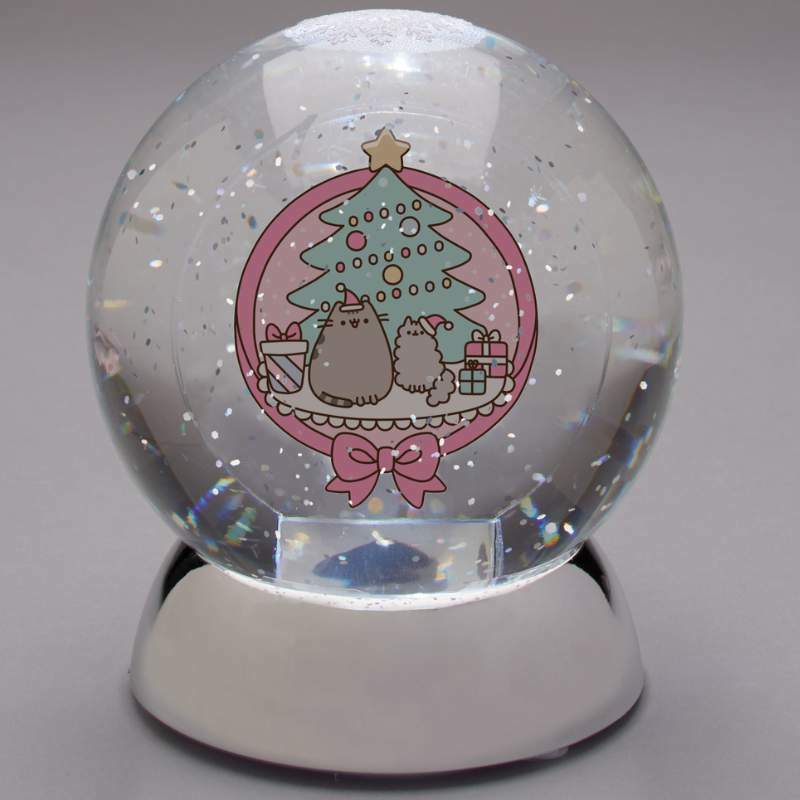 For Pusheen fans around the world. 100 MM. Ships in a brown box. Made of plastic.